In Tajikistan, sharia-compliant banking currently accounts for a marginal share of the Tajikistani financial sector. 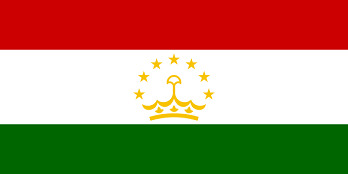 Recent estimates expect that Islamic financial assets in Tajikistan could reach more soon. Tajikistan is preparing the legal framework for Islamic finance products such as the issuance of Islamic bonds (Sukuk) and in order to help financing Tajikistan's SME it will promote Sukuk, Takaful (Islamic insurance) and halal microcredit. Currently, Tajikistan will have a number of fully operational Islamic banks which serve retail and islamic corporate banking offering halal financing products such as Ijara, Ijara-wa-iqtina, Mudaraba, Murabaha and Musharaka.